Where can I find these redemption code? Redemption codes are often given at community activities and marketing events, sometimes in-game events may also have codes for rewards. 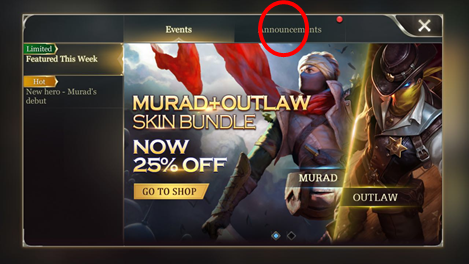 Esports livestream will send out codes too. If you want to know more about when and how you can have redemption codes, follow our SNS channels to find out more! 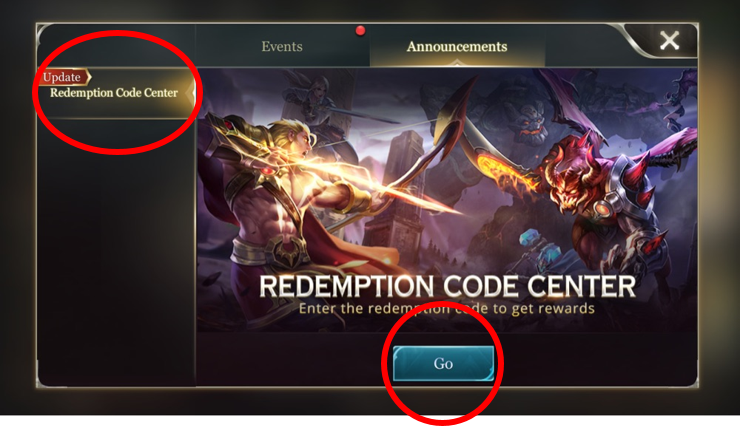 Want to redeem your redemption code in Arena of Valor? 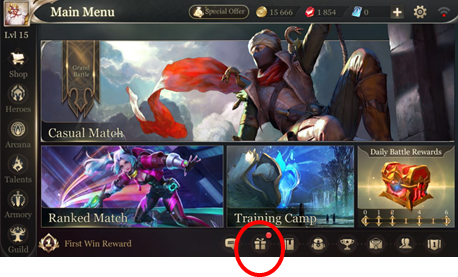 Follow these easy steps and you’ll get your prize in no time! 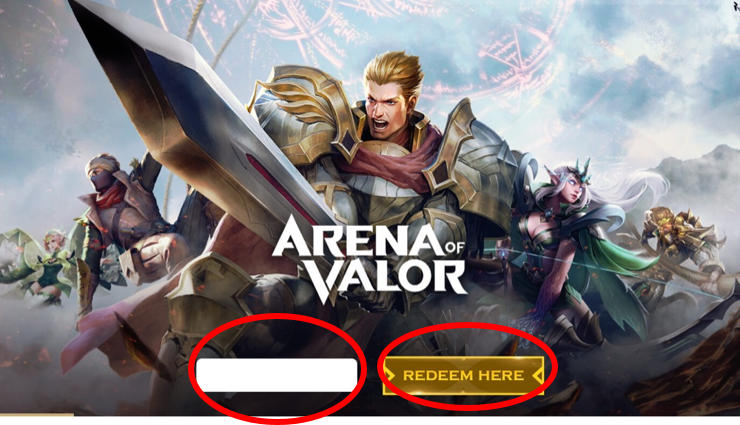 4) Enter the redemption code and tap the redeem here button to redeem your redemption code reward!